KONTAN.CO.ID - JAKARTA. 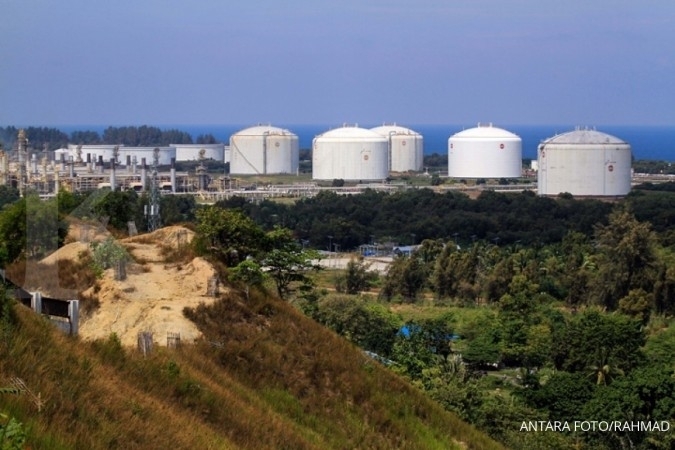 The Arun Lhokseumawe Special Economic Zone (SEZ) in Aceh, which houses one of the country’s natural gas facilities, could be the latest example of the use of underutilized assets to boost local economies, said the State Asset Management Agency (LMAN). 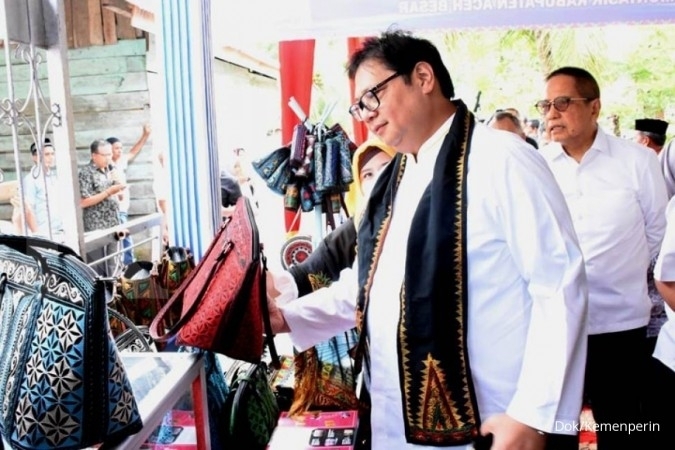 The SEZ, located more than 250 kilometers to the southeast of provincial capital Banda Aceh, was inaugurated by President Joko “Jokowi” Widodo in December last year. The economic zone was designed to specialize in energy, petrochemicals and the agroindustry, among others. Around half of the 2,600 hectare economic zone was the Arun liquefied natural gas facility, which was formally decommissioned in 2014 due to dwindling natural gas reserves after being in operation for more than 30 years. LMAN director Rahayu Puspasari called on stakeholders to maximize the utilization of state assets in Arun to bring more than financial benefits to the local community. “Talking about asset optimization, it’s not only tied to financial benefits because this [Arun LNG facility] is a state asset, which is to be used for the benefit of public welfare,” Rahayu said recently after a discussion with stakeholders that included representatives from the local administration, potential investors and the Arun Lhokseumawe developer. Underutilized assets within the 666.09 ha community area in the Arun LNG complex could be optimized, such as housing areas, a hospital and education facilities, all of which were built for workers who used to work in the facilities, she said. Rahayu added that redeveloping the community area could have multiplier effects that benefitted locals. During the discussion, stakeholders shared similar views on the need to look for ways to further simplify licensing in the economic zone, she said. 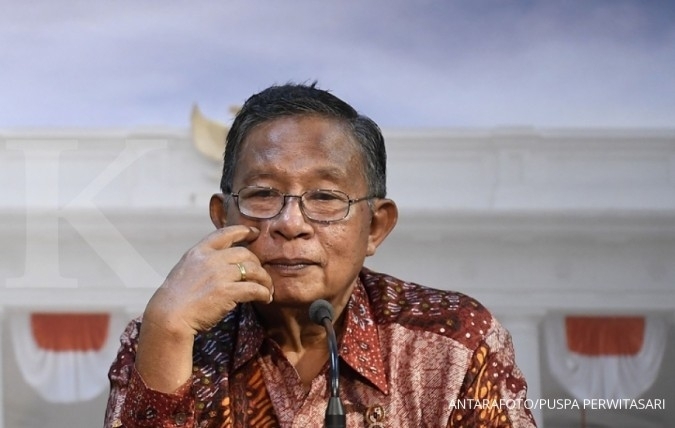 SEZ national council secretary Enoh Suharto Pranoto said business players who wished to invest in the Arun Lhokseumawe SEZ would be facilitated by the SEZ administrators, which have been given authority by the Coordinating Investment Board (BKPM) and ministries to issue relevant permits for the development of the SEZ. In addition, investors could also obtain licenses through the online single submission (OSS) system, official web-based business licensing services operated by the BKPM, Enoh said. On LMAN’s part, that meant tweaking regulations to allow the agency to periodically update the valuation of state assets in the Arun LNG facility to give investors more certainty, she added. LMAN was expected to update its valuation of state assets in the Arun LNG facility every six months in a proactive move to provide clarity for potential investors. This is a shift from previous procedures, in which LMAN appraised the value of assets after investors had expressed interest, said Rahayu. 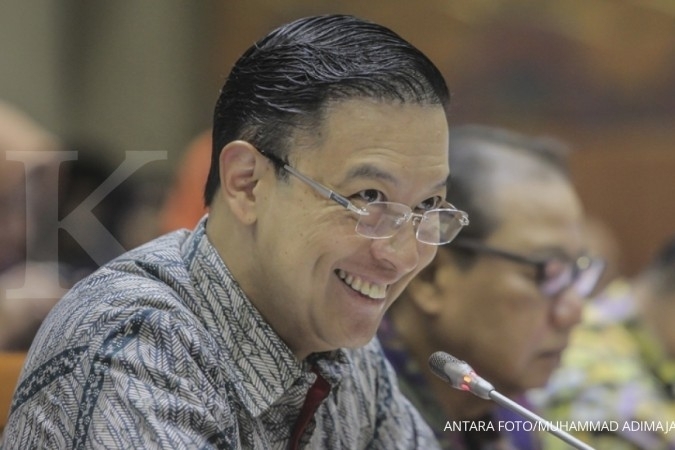 “We already agreed on this issue with teams from the State Assets Directorate General,” said Rahayu. 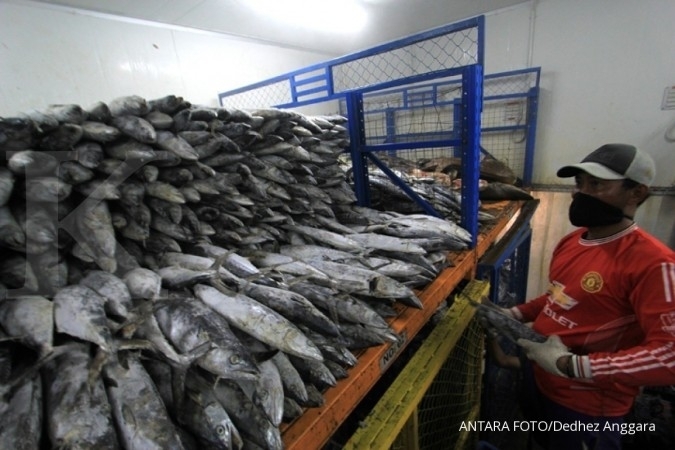 Arun Lhokseumawe was among 13 areas that were granted the SEZ status by the government. Most of the SEZs are located outside Java in a bid to establish new economic activities in the regions. While saying that the development of SEZs ,such as in Arun, would be helpful in creating new economic zones outside Java, Institute for Development of Economics and Finance (Indef) economist Bhima Yudhistira Adhinegara said it was important for the government to ensure basic infrastructure was in place to lure investors. “Basic infrastructure is a prerequisite to attract investor interest,” said Bhima. He also called on the government to proactively engage with potential investors to determine the best fiscal incentives, adding that not all investors were eyeing corporate tax exemptions, as offered in the tax holiday scheme.